We are a group of AZL partner companies active in various lightweight production areas and together provide a broad experience and product range. 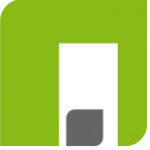 Our websites provide you with technology-related information on specific lightweight technologies including established suppliers and innovative development partners along the entire value chain. 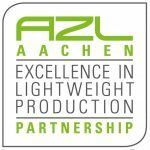 The AZL Partner Network is an international lightweight network of 9 institutes on the RWTH Aachen Campus and of more than 70 companies from 19 different countries all involved in lightweight production. The network closely collaborates in various R&D projects and industrial workgroups as well as in Business Development.